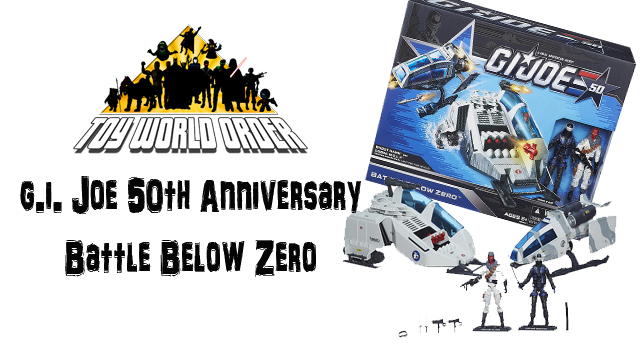 D&D Toys and Collectibles Episode 140: Back in time to Episode 50! Devall and Dave are BACK with an all-new G.I. Joe Review! This time out, they take a look at the last box set out for the 50th anniversary of G.I. Joe, BATTLE BELOW ZERO! So grab your rifle soldier, and line up to check it out! Click in to check it out! D&D Toys and Collectibles Episode 139: Coil Con 2014 RECAP and MORE! 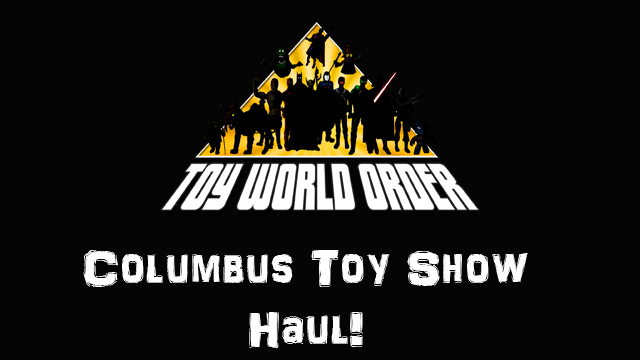 A look at the Columbus Toy Show with Devall and Dave! D&D Toys and Collectibles Episode 137: Dealer Dan AND Ohio? Holy Poo! Devall and resident Joe fan Dave Draper are back with an all-new G.I. Joe 50th Anniversary review! This time, the best friends take a look at the first two 2-packs celebrating G.I. Joe’s 50th Anniversary! 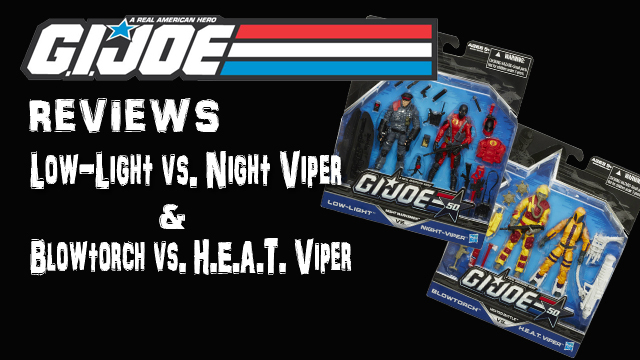 So, grab a stool and come check out these great Joe figures! Dave Draper takes the ALS Ice Bucket Challenge! 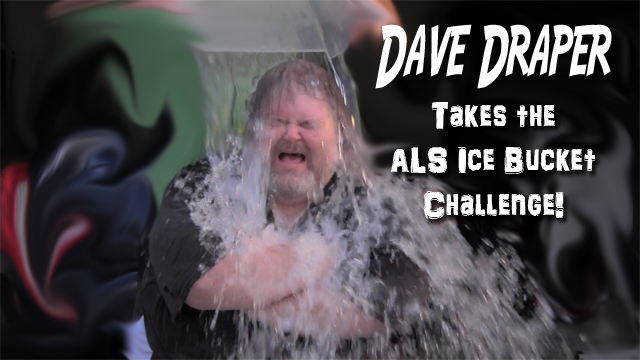 Dave Draper was challenged to the ALS Ice Bucket Challenge and he accepted! But as always, grumpy Dave is not very happy. And even LESS so about getting wet! So come and see just what happens! Devall takes the ALS Ice Bucket Challenge! 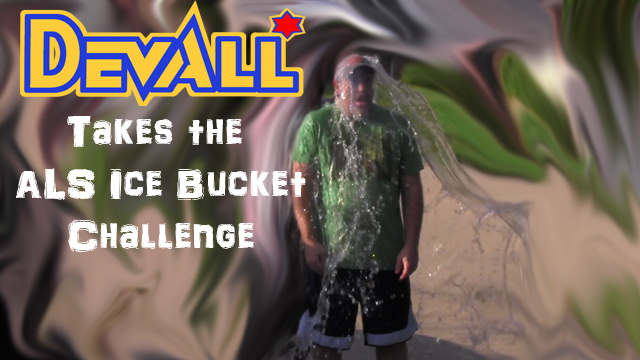 Devall has taken the ALS Ice Bucket Challenge! Click in to check out just what happens DURING it!